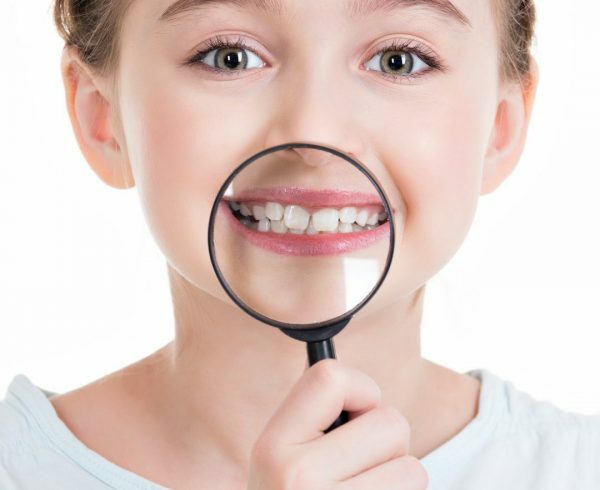 Home Child Dentistry Dental Trauma – What to do when my child’s tooth falls out from trauma? Oral Trauma constitutes 1/5 of total trauma among children. Dental trauma is the most frequent oral trauma. Dental trauma is common in children and adolescents because this is the time when kids learn to walk, run, and are most active in sports. 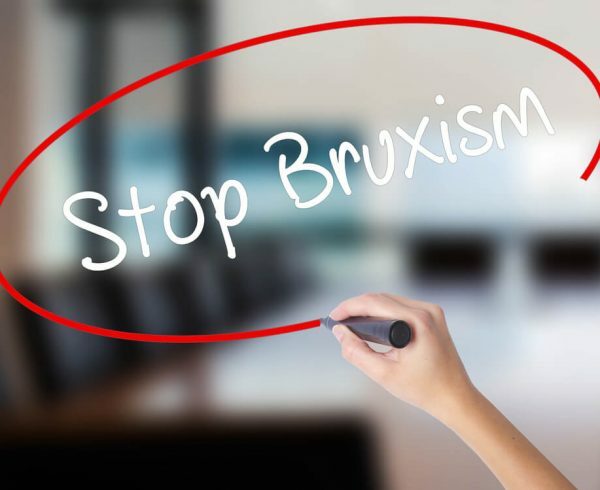 When a child has avulsed (completely extracted due to trauma) teeth, parents and teachers must know what to do, not only to save permanent teeth but also to avoid the kids from getting traumatized by the situation and its consequences. Avulsion of primary (also called baby teeth) and permanent teeth is approached differently. 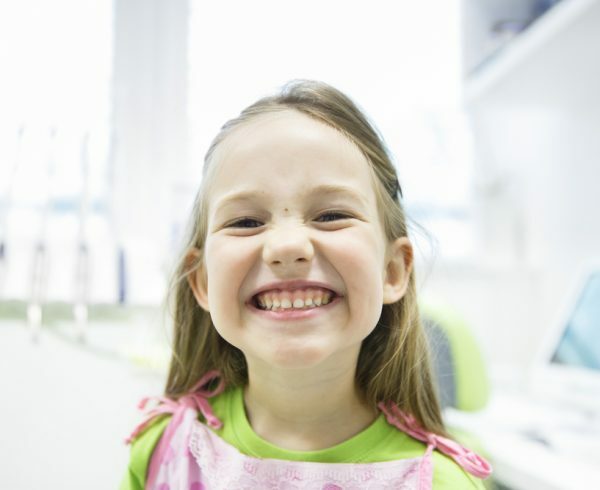 Front primary teeth are expected to come out around the age of six or seven to give way to permanent ones but it does not mean that there is no need to care for them. 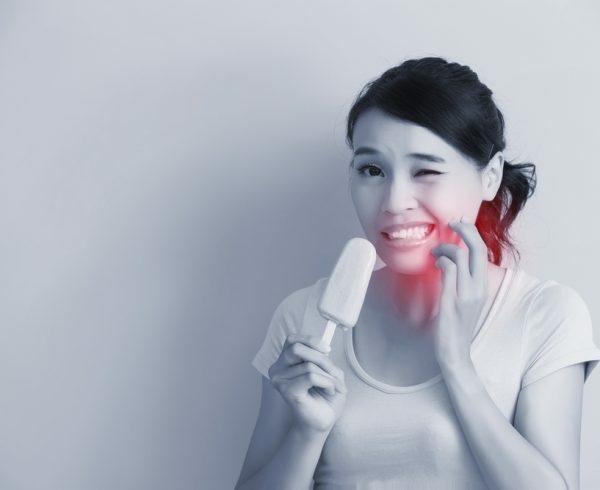 It is not recommended to reimplant (or put back in the socket) avulsed or “knocked out” baby tooth because it can affect the natural growth of the permanent teeth or the surrounding tissues. Ankylosis, or unnatural adherence of reimplanted tooth to the bone, may also occur if you try to reimplant the baby teeth. Avulsion of permanent teeth, on the other hand, must be considered a serious dental emergency. Reimplantation is an immediate concern. When this happens to your child, call the dentist at once to receive instructions. If your dentist cannot be immediately reached, you can do the first aid yourself. When a full adult tooth is accidentally knocked out, the faster the tooth is put back, the better it will heal and prevent future problems! After making sure your child is safe, make sure to visit the nearest dentist or emergency room within 30 minutes of the injury. 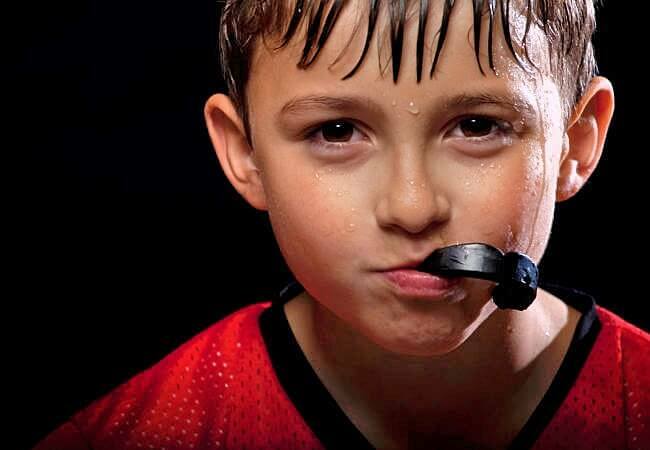 What to do when my child knocks out a tooth? 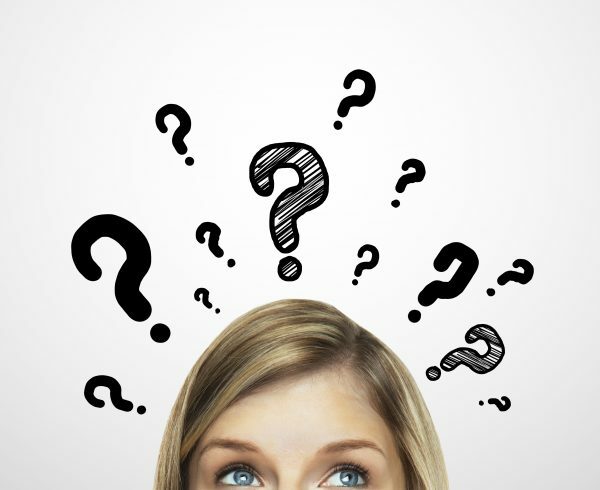 Determine if the tooth is a baby tooth (usually small and short), or adult tooth (usually bigger and yellower). ONLY REPLACE ADULT TEETH. If the child is under 6 yo, it is unlikely that he/she has any adult teeth, DO NOT REPLACE BABY TOOTH INTO THE MOUTH. When placed wrongly, you might damage the adult tooth underneath. Hold on to the chewing surface of the tooth (crown) and rinse the root of the tooth gently with clean cold water. Do not touch the root or scrub the root as this will injure the tooth. Do not use soap or chemicals or alcohol. Do not dry the tooth or wrap in tissue. If possible, reposition tooth immediately, use your existing teeth as reference and push until they are exactly or close to the position of the neighbouring teeth. Have the child hold firmly with his/her fingers and come in to see us ASAP. If not possible, the tooth should be kept in a suitable storage medium (e.g., milk, normal saline or child’s own saliva). Do not immerse the tooth in alcohol or other disinfectants. 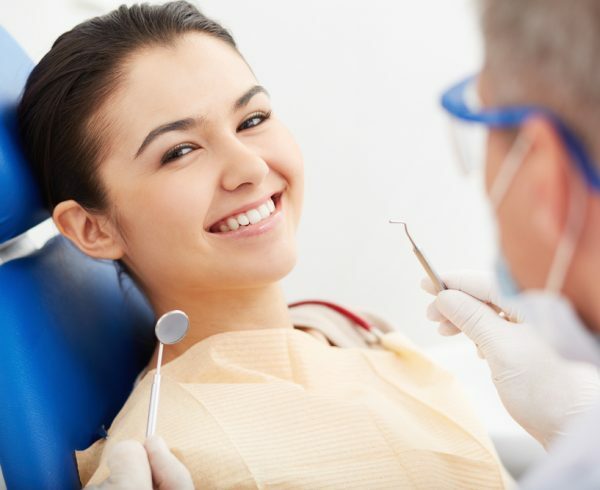 See a dentist as quickly as possible for immediate dental treatment. Bring the tooth with you within 30 minutes or less than an hour. It is proven that the sooner the tooth is re-implanted, the better the prognosis. 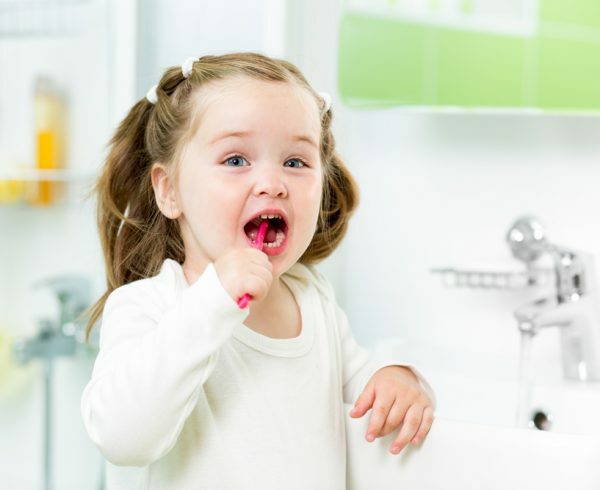 Our dentist will take the best course depending on how long the tooth was out of your child’s mouth and other considerations. First we will check your child for any other injuries, then we will expose radiographs to evaluate the bones for fractures. If you have not replaced the tooth, we will start the treatment by flushing the debris from the socket with water, then slip the tooth back into place under local anesthesia. Re-implanting the tooth is crucial and this must be done as soon as possible. Subsequently, our dentist will splint the knocked-out tooth on either side using a soft wire or composite material. This holds the tooth securely for several days. We will monitor the tooth for a few weeks to determine if further treatment is necessary. To make sure the tooth re-implanted successfully. Your dentist will follow up for the next 2 to 3 years.